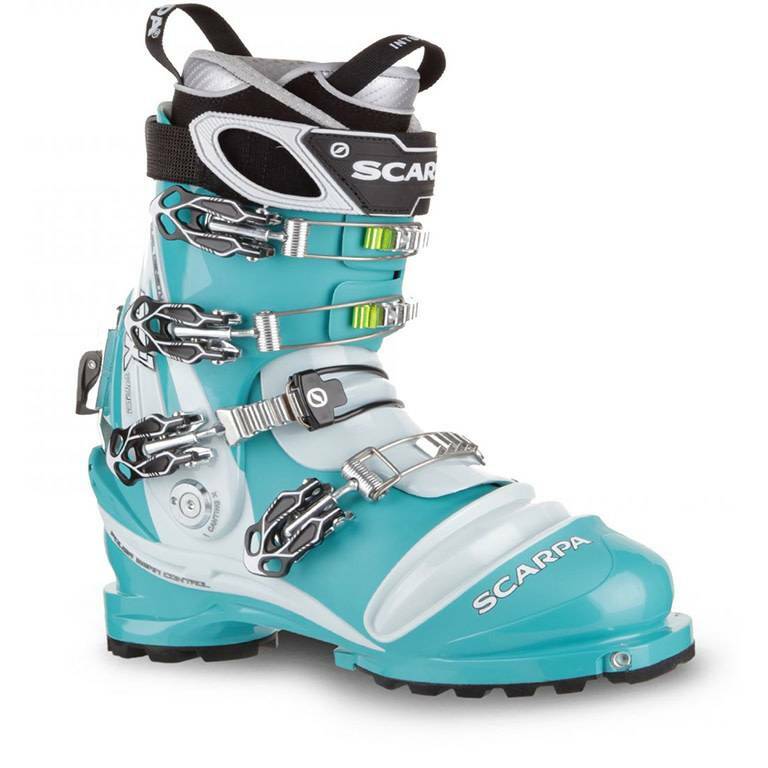 Home » Scarpa TX Pro Telemark Wmns. 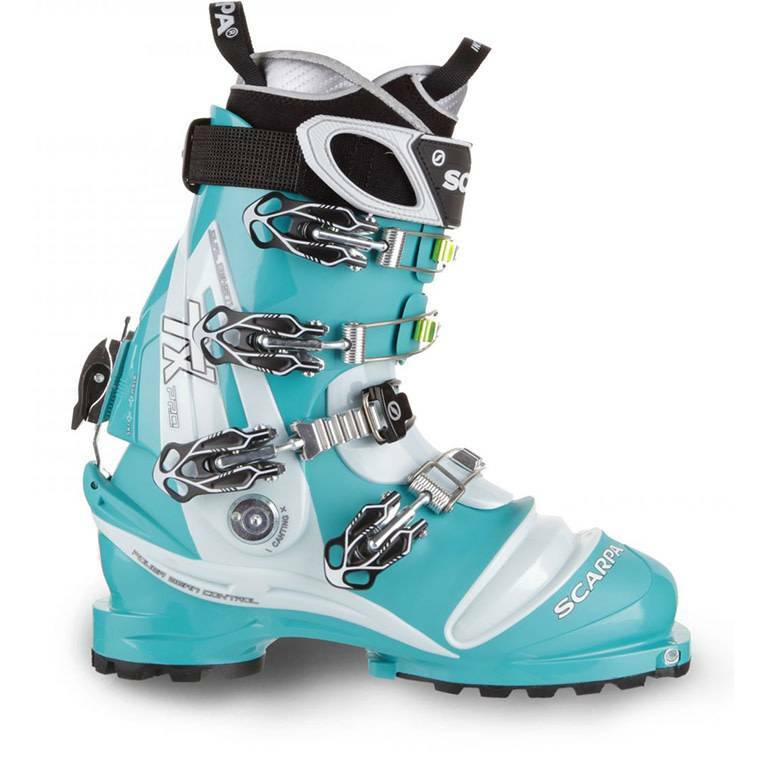 Scarpa TX Pro Telemark Wmns. 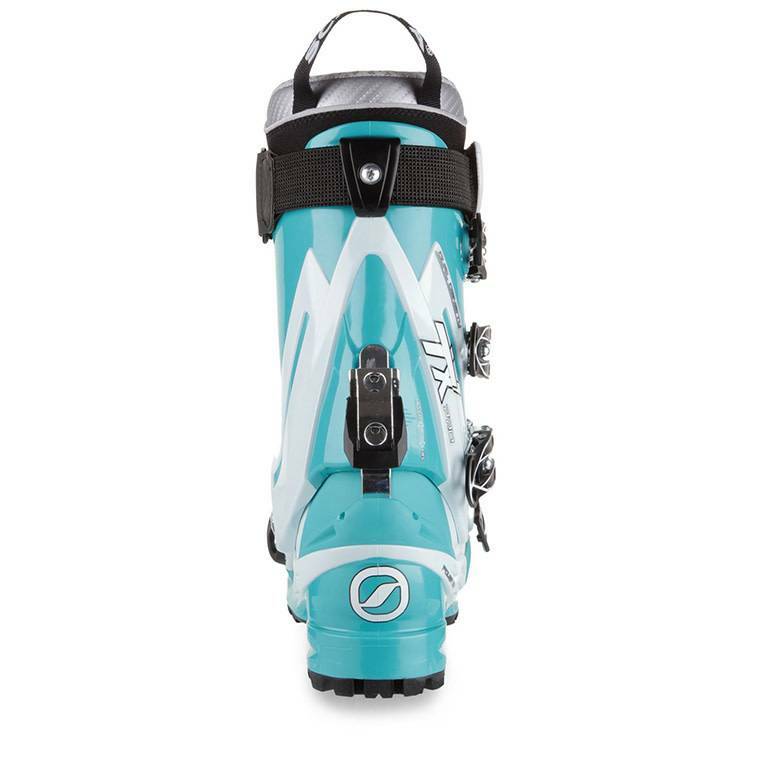 A stiff women’s-specific tele boot that holds its own on all-day tours, deep resort laps and steep, technical lines. 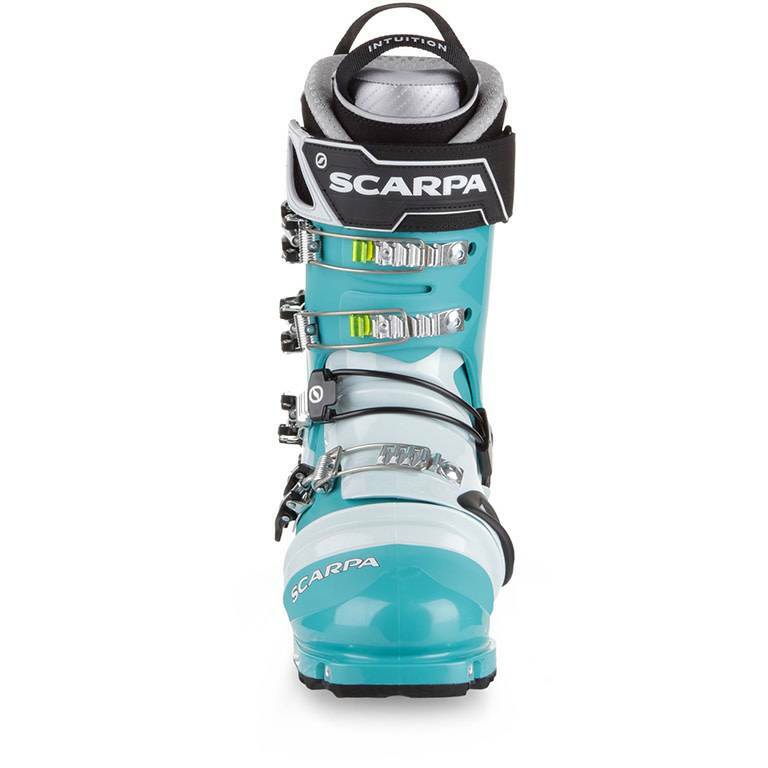 Go-anywhere NTN performance with a last, cuff and liner designed specifically for a woman’s foot, the TX Pro is our stiffest women’s-specific tele boot that holds its own on all-day tours, deep resort laps and steep, technical lines.